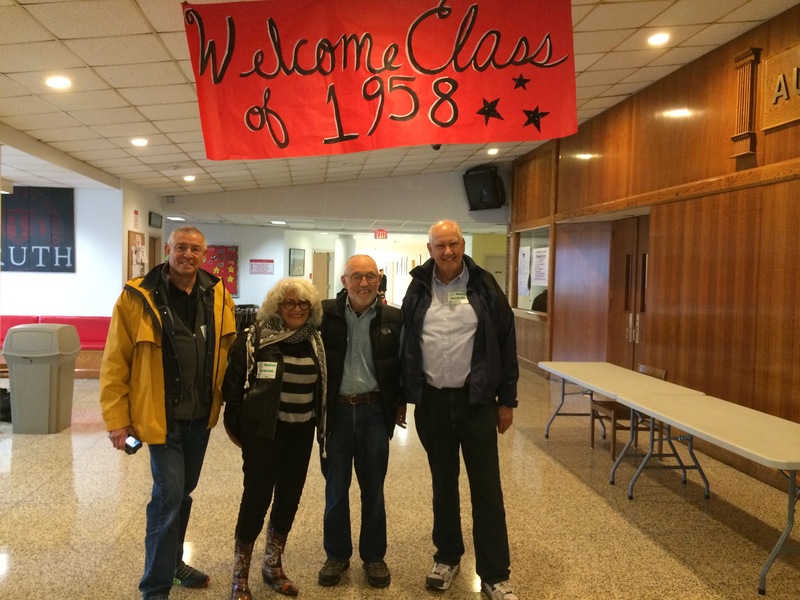 Class of 1958 Returns to Wheatley! 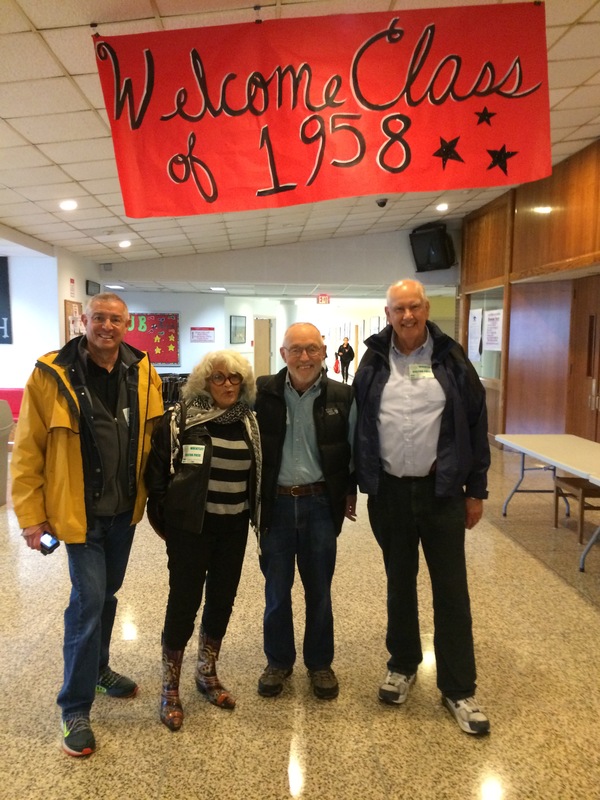 On Friday afternoon, four members of the Class of 1958 returned to their alma mater for a visit as part of a reunion weekend planned for their class. These members were part of the first graduating class from Wheatley! As such, they experienced so many “firsts” — from the first occupancy of the almost finished building, the first athletics seasons, the first prom and the first graduation ceremony (to name a few). An accomplished class, the members of the Class of 1958 left a legacy at Wheatley and in the world beyond. We are grateful for all they have done! ← Wheatley’s #DayofService and Learning Planning Meetings Take Place!